PopUp Dinner is a mobile restaurant in Bucharest, popping-up in unconventional places, where for less than EUR15 you can eat a special delicious dinner, made of starter, main course and dessert and get the chance to meet the chef and other interesting people with passion for gastronomic experiences. Read our PopUp Dinner interview! 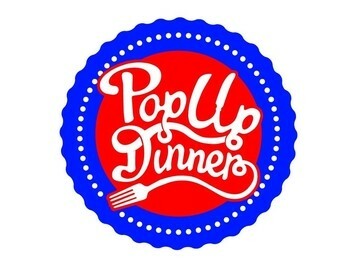 Locals in Bucharest have reviewd PopUp Dinner International in Bucharest. You can find here description, reviews, address, map, phone, website of PopUp Dinner International in Bucharest. Visit Bucharest Tips for more International restaurants in Bucharest!